Chic and stylish Mediterranean restaurant which specialises in rice dishes and cuisine using the finest fresh fish from the Santa Pola bay. El Olivo opened in August 2008 and has been serving discerning diners with lovely cuisine since then. Using the best ingredients and produce from the local markets, the restaurant's creative chefs produce delicious dishes including many rice dishes, meats and fresh fish. 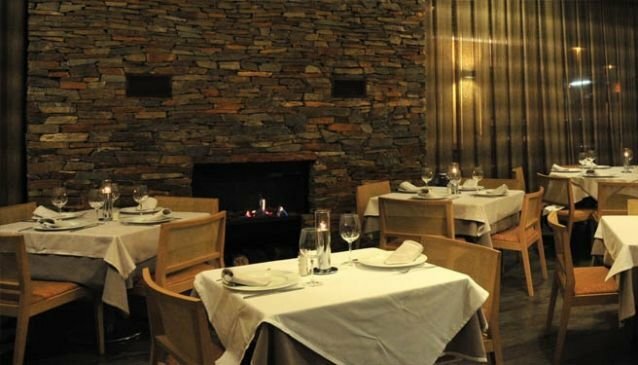 It is a stylish restaurant which is ideal for couples, special occasions or a business meeting. Specialities of the house include home-made croquettes, prawns in garlic, green salad with caramelised goats' cheese, hake, black rice and steak with foie. There is also a great value set menu for €20 per person.